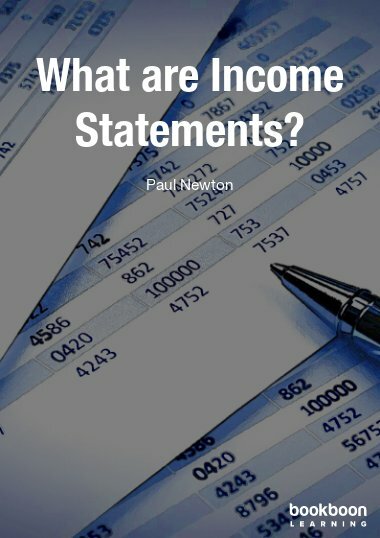 Home What are Income Statements? 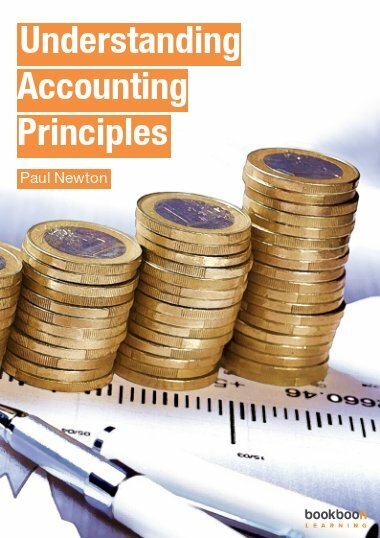 This eBook you will give you a thorough understanding of the income statement and why it is such a powerful decision-making tool. 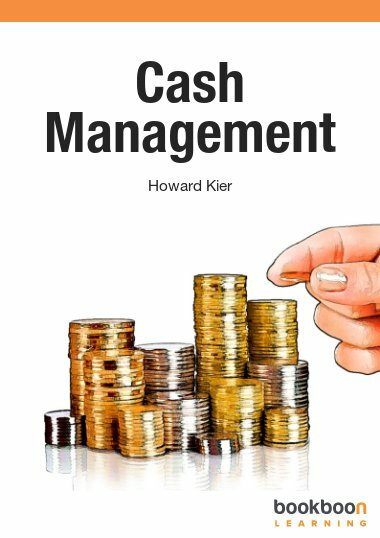 This eBook you will give you a thorough understanding of how an income statement is prepared and the important information this can give you. 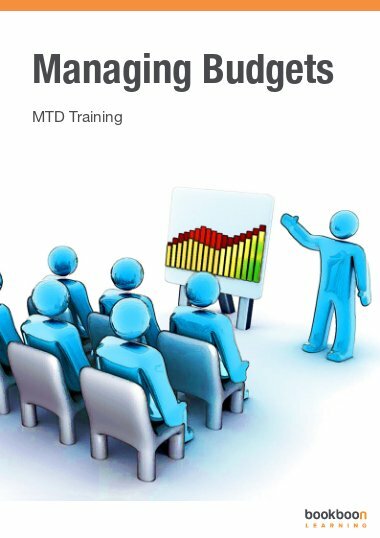 This knowledge is something every manager should be familiar with. 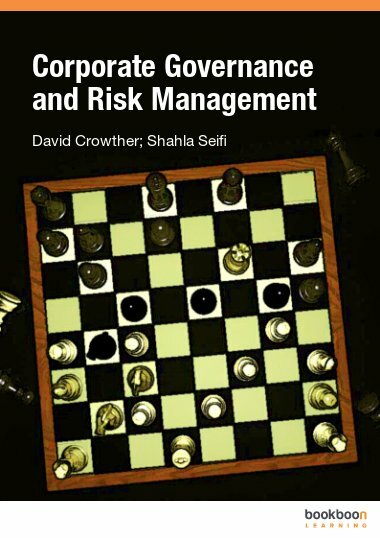 It is a powerful decision-making tool that enables you to measure an organizations financial performance even if the organizations are different sizes. This information is then used to compare it against expectations to assess how well it is being managed. 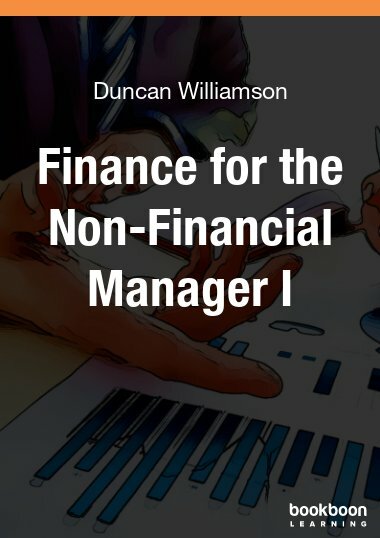 This eBook you will give you a thorough understanding of the income statement, a powerful decision-making tool that every manager should be familiar with.